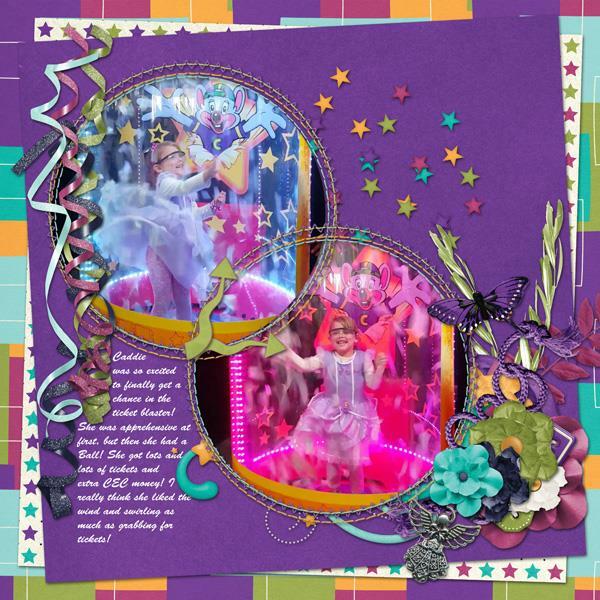 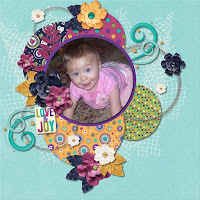 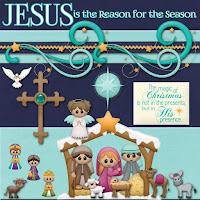 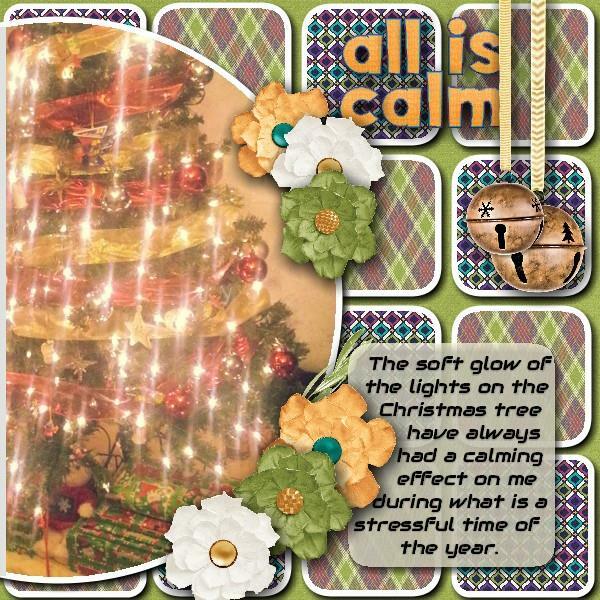 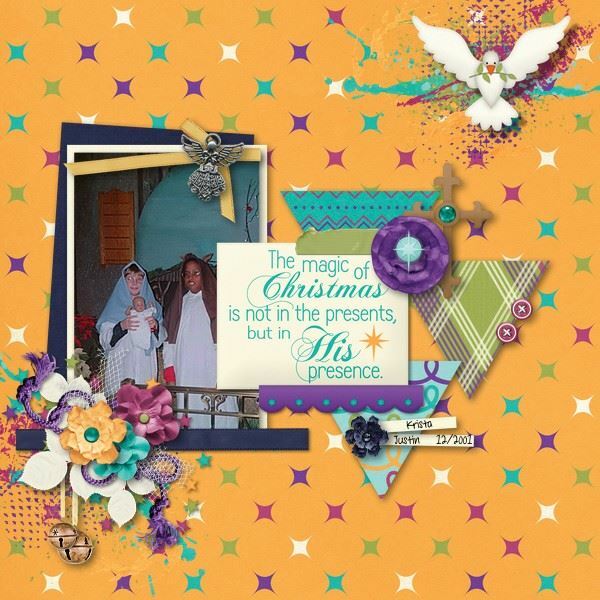 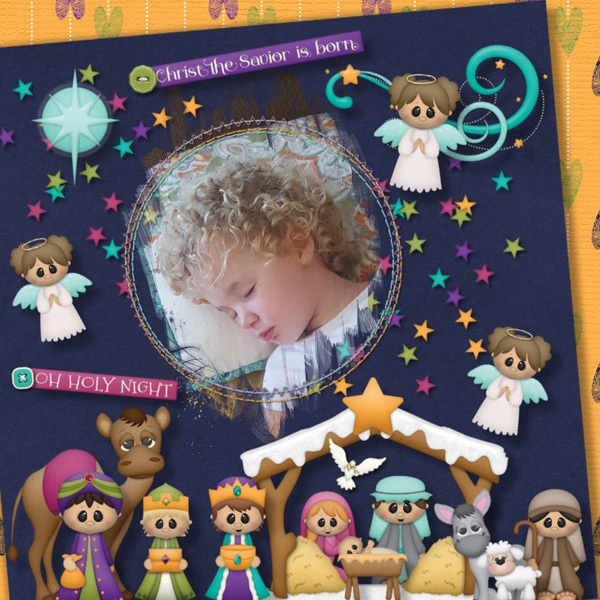 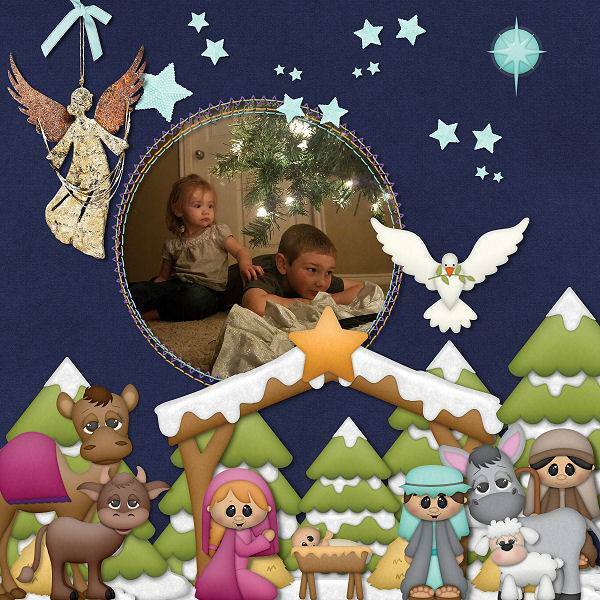 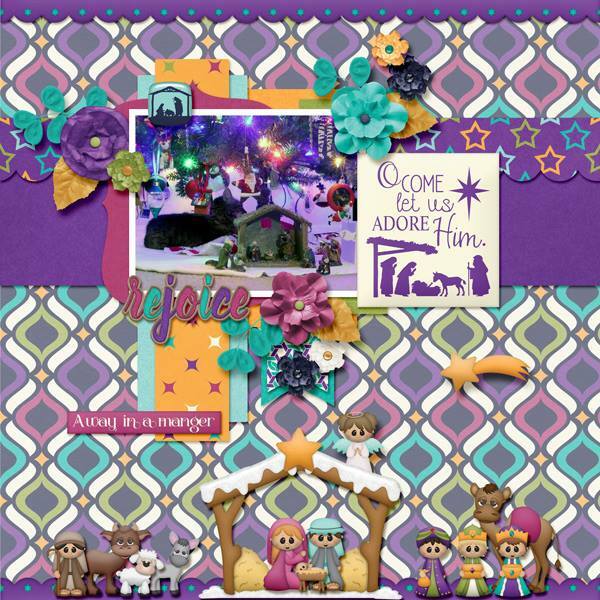 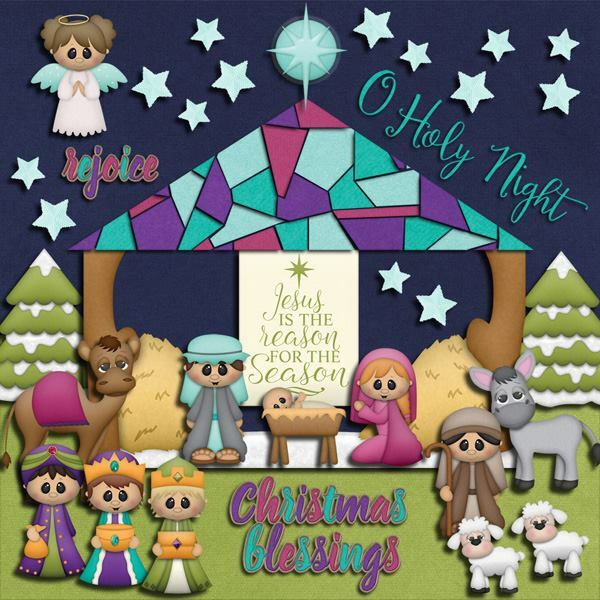 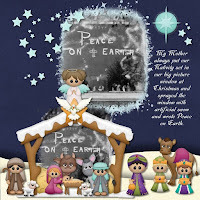 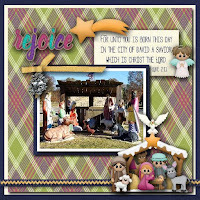 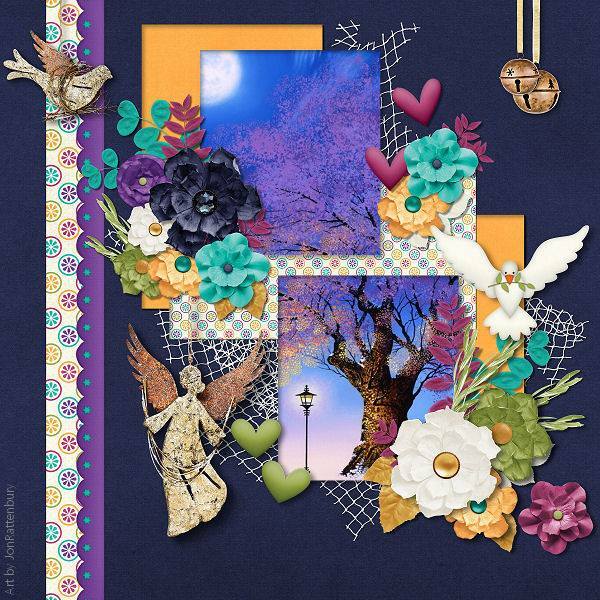 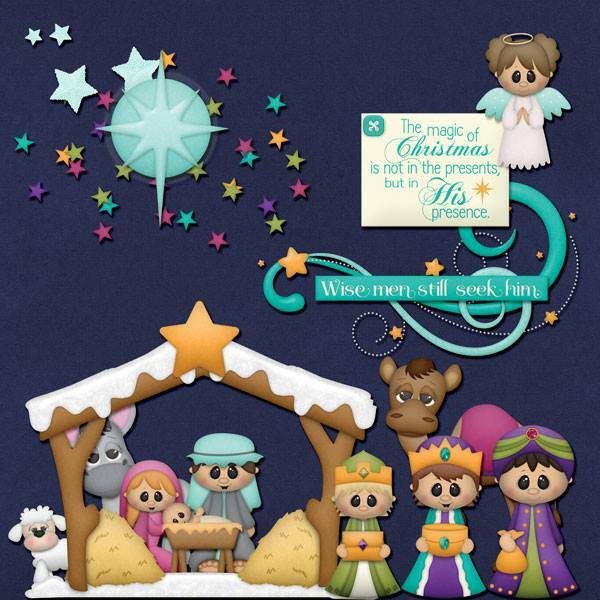 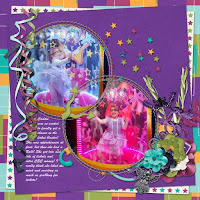 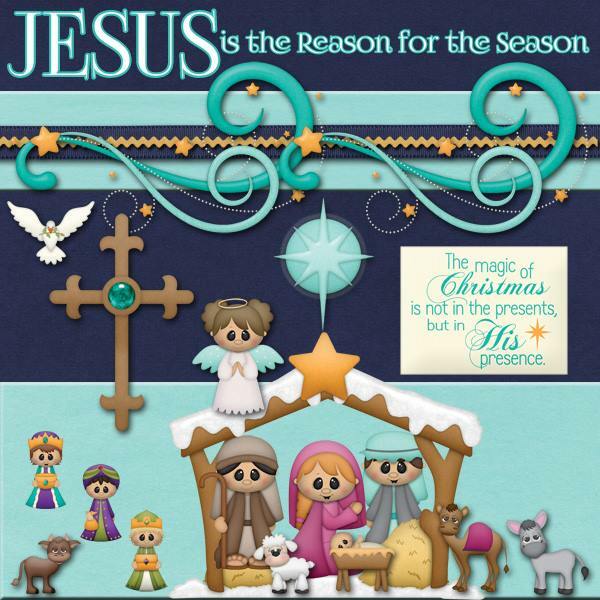 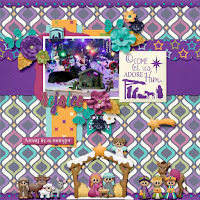 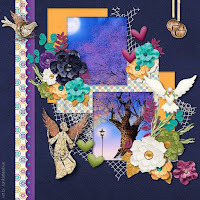 BoomersGirl Designs: "Away in a Manger" - The 4th of Five Brand New Christmas Kits! 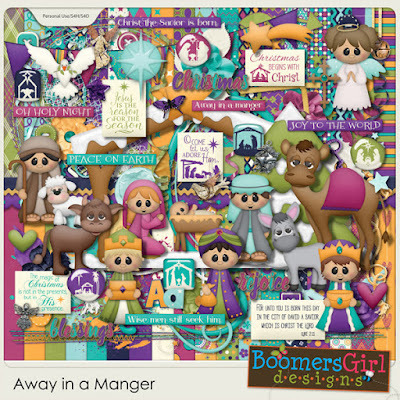 "Away in a Manger" - The 4th of Five Brand New Christmas Kits! 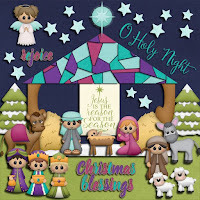 Nothing speaks of the true meaning of Christmas more than the nativity. 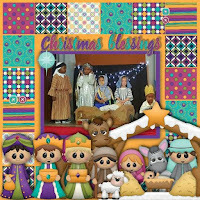 While the gifts, parties and food are wonderful, the birth of Jesus is the true reason to celebrate this special holiday. 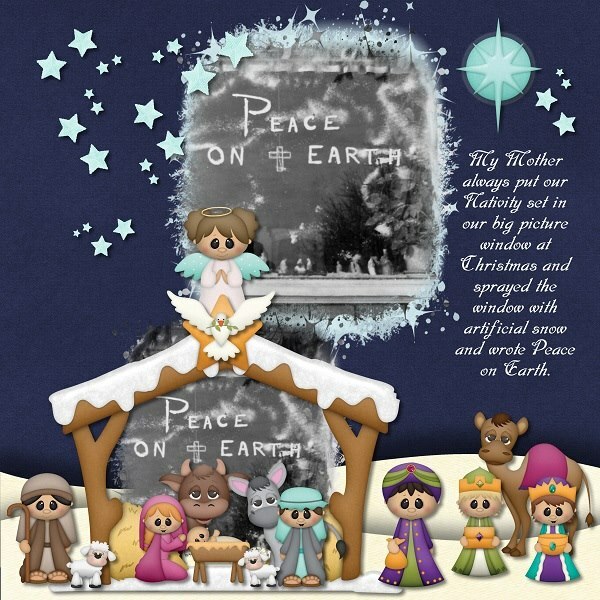 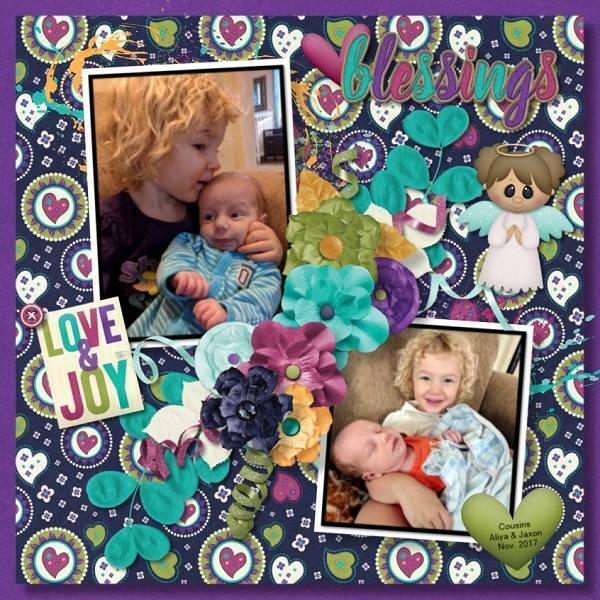 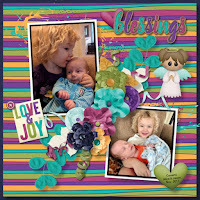 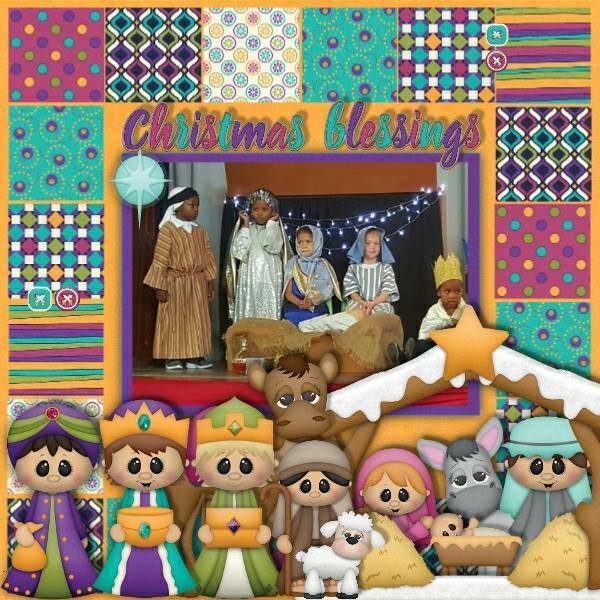 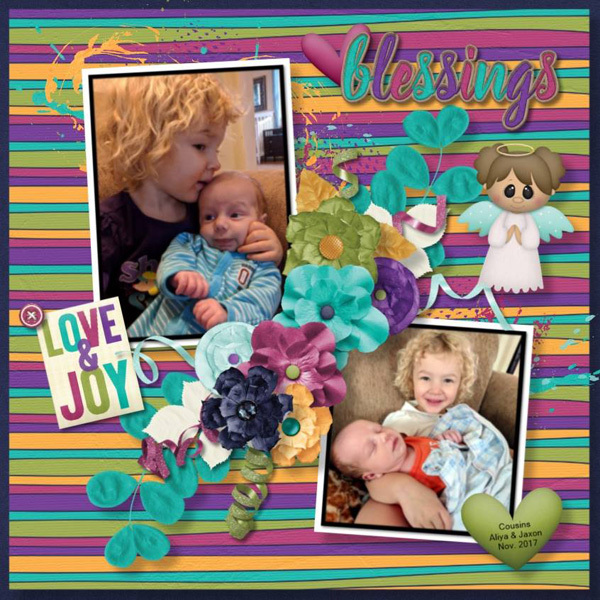 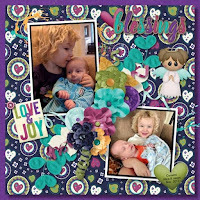 Preserve your memories with these adorable characters, rich colors, fabulous nativity elements and heartwarming inspiration. 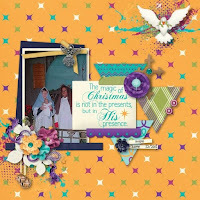 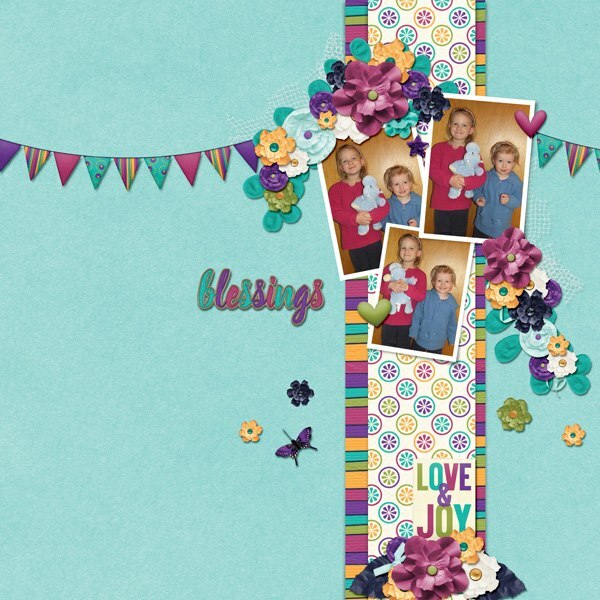 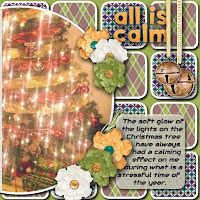 This kit is also perfect for making your own unique Christmas cards or tags.